Is there fraud behind the EU Referendum Petition? In a few hours 25,000 signatures have been added to one constituency – London and Westminster to 39,338. There are only about 110,000 people in the constituency, including babies and those not entitled to vote. There were only 57,240 (53,928 + 3,312) who voted for Remain on Thursday. By 10.15 the votes had risen to 43,317, but at 14.30 it had reduced to 14,031. Its inquiry is focused on the possibility that some names could be fraudulent – 77,000 signatures have already been removed. A House of Commons spokeswoman said the petition was created on 24 May. There were 22 signatures on it at the time the referendum result was announced. BBC political correspondent Iain Watson says the petition has attracted a lot of attention but has no chance of being enacted, because it is asking for retrospective legislation. Our correspondent says some referendums do have thresholds but those clauses must be inserted in legislation before the vote so everyone is clear about the rules. You cannot simply invent new hurdles if you are on the losing side, our correspondent says. The Petitions Committee has removed 77,000, of which at least 29,000 were from the Cities of London and Westminster Constituency. Where the are the other concentrated? At the foot of the petition there is Get petition data (json format). This I downloaded at 10.15 and 17.24 today. At 10.15 there were 40,031 signatories from the Vatican. By 17.24 this had reduced to just 45. Also on the Twitter feed. At 10.15 there were 24,372 signatories from North Korea. By 17.24 this had reduced to just 26. From the petition data it is possible to calculate the non-UK signatories by deducting the UK total from the overall total. At 10.15 there were 597,354 non-UK signatories. By 17.24 This had reduced to just 128,384. With the 29,000 deducted from the Cities of London and Westminster Constituency that is over 498,000 petitions deleted. However, there are still likely to be a very large number of fraudulent responses that have, as yet, gone unnoticed. Rather than accept that they lost, there are efforts to stop the result of the EU Referendum being implemented by some Remain supporters. An example is in a petition to Parliament from EU supporters that which would nullify the EU Referendum decision and re-run it on rigged criteria. Anybody who reads it should realize that the petition became redundant once voting started. People were voting on the basis of winner being the position that won the most votes. With an either/or decision it means the winner has greater than 50% of the valid votes cast. In the event, the Leave EU vote was 51.9% of the total, or 1269501 votes more than the Remain vote. 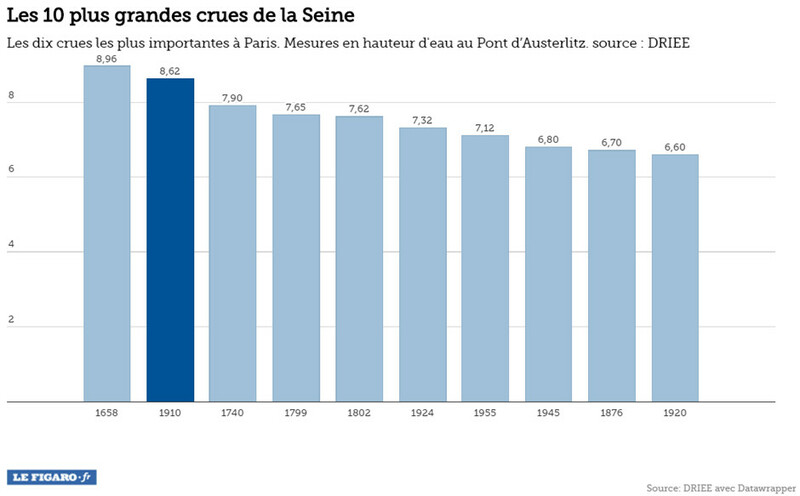 Turnout was 72.2%, higher than in any General Election since 1992. What would have happened if the rules had been accepted for the Referendum? Quite clearly, in a country where voting is not compulsory, a little apathy would have nullified the result. The Leave vote would probably have been a higher proportion, as a protest vote would have likely made no difference to the outcome, but would have embarrassed the Government. Given the criteria, no decision would be taken so there would be regular repeat Referenda. The alienation from the democratic process that many feel would doubtless grow, maybe leading to a rebirth of fascist politics. What is worse is the implication from the location of two million or more who have signed the petition after the referendum result has been announced. The deep red areas where the petitioners are concentrated are in London, Bristol, Brighton, Oxford and Cambridge (Petition map extract around 00.30 26/06/15). These are the very centres of the left intelligentsia that voted for so solidly for Remain last Thursday. Unable to accept the majority view, including many who they view as their ignorant inferiors, they are effectively attempting to deny democracy. But to retrospectively rig the rules to nullify a democratic result is what one would expect in a 1970s Banana Republic, not something to be considered in the Mother of all Parliaments. Hopefully the House of Commons will unite to treat this petition with the contempt it deserves. To do otherwise would be to usurp the democratic decision of the people they represent in favour of the undemocratic rule by a failing undemocratic institution that the majority have decided to cease being a part of. Update 9.40am – Is the petition website being scammed? The screenshot above was taken at around 00.30, when there were about 2.6 million signatures. By 09.00 the number was 2.91 million. By the composition has changed. In a few hours 25,000 signatures have been added to one constituency – London and Westminster to 39,338. There are only about 110,000 people in the constituency, including babies and those not entitled to vote. There were only 57,240 (53,928 + 3,312) who voted for Remain on Thursday. Seems a bit of a daft way to send a message to the Westminster Parliament, as it indicates the petition is not the will of the people, but a few vocal activists attempting to maintain a failing undemocratic institution. 9.40am 2,957,066 signatures of which 41,249 in Westminster. 10.15am 2,999,122 signatures of which 43,317 in Westminster. The unexpected has happened. Despite the efforts of most of the British political establishment, the UK has voted by a narrow margin to leave the European Union. It should be viewed as a divorce which the interested parties had tried to prevent Like with a divorce, there needs to be deep breaths all round to accept the future dissolution. Like a divorce with children involved, Britain and the EU need to work constructively to achieve the best futures for all. British politicians need to reflect as well. Maybe two-thirds supported Remain. Many were in line with their constituents, especially in London, Scotland and the M4 corridor where Prime Minister David Cameron’s constituency lies. But most of the North of England, particularly in the Labour Heartlands, voted for Leave. The MPs have to clearly state that they accept the result, and will join in obtaining the best futures for Britain and the countries of Europe. Those who cannot accept this should recognize they have no future in public service and resign from leading roles in politics. Droughts, floods, forest fires and melting poles – climate change is impacting Earth like never before. From the Australia to Greenland, Ashley Cooper’s work spans 13 years and over 30 countries. This selection, taken from his new book, shows a changing landscape, scarred by pollution and natural disasters – but there is hope too, with the steady rise of renewable energy. The purpose is to convince people that human-caused climate change is happening now, to bolster support for climate mitigation policies. But the real stories of what the pictures show is quite different. I will start with three images relating to drought in Australia. Forest ghosts: Lake Eildon in Victoria, Australia was built in the 1950’s to provide irrigation water, but the last time it was full was in 1995. The day the shot was taken it was at 29% capacity with levels down around 75ft. Data from Lake Eildon (which is accessible with a simple search of Lake Eildon capacity) links to a graph where up to 7 years of data can be compared. 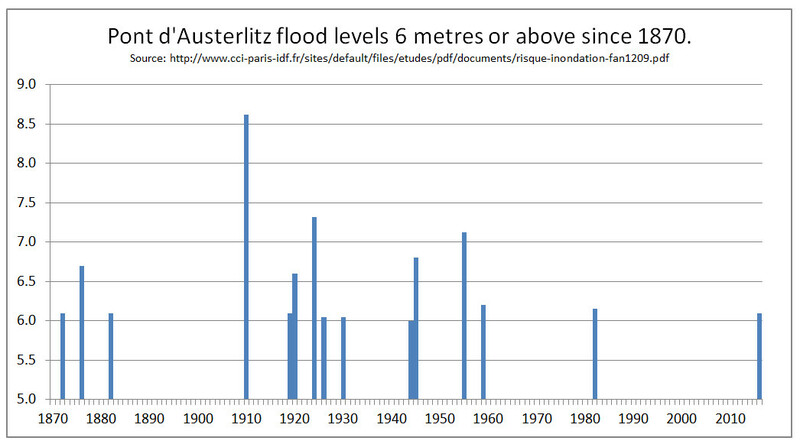 In 1995 the dam was not at full capacity, but it was full, for a short period, in the following year. 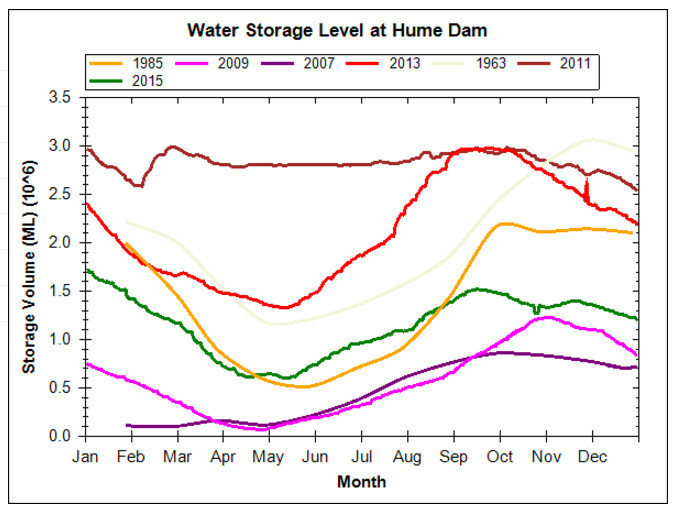 However, more recently after the recent drought broke, in 2011 the reservoir was pretty much full for all the year. The dam wall at Lake Eildon, Victoria’s biggest state-run water storage, has been declared unsafe and will need a $30 million upgrade if the lake is to be refilled. The dam, which is at its lowest level since being completed in 1956, will be restricted to just 65 per cent capacity because it no longer meets safety standards for earthquakes and extreme floods. Forest destroyed by bush fires near Michelago, New South Wales, Australia. The inference is that this is caused by global warming. Like with the water levels in an artificial lake, forest fires are strongly influenced by the management of those forests. Extinguishing forest fires before they have run their natural course results in bigger and more intense fires at a later date. More frequent or intense droughts would not change this primary cause of many horrific forest fire disasters seen in recent years. Where has all the water gone? : Lake Hume is the largest reservoir in Australia and was set up to provide irrigation water for farms further down the Murray Basin and drinking water for Adelaide. On the day this photograph was taken it was at 19.6% capacity. By the end of the summer of 2009 it dropped to 2.1 % capacity. Such impacts of the drought are likely to worsen as a result of climate change. The last time the water was anywhere near this road bridge was 10 years ago, rendering this no fishing sign, somewhat redundant. Again this is old data. 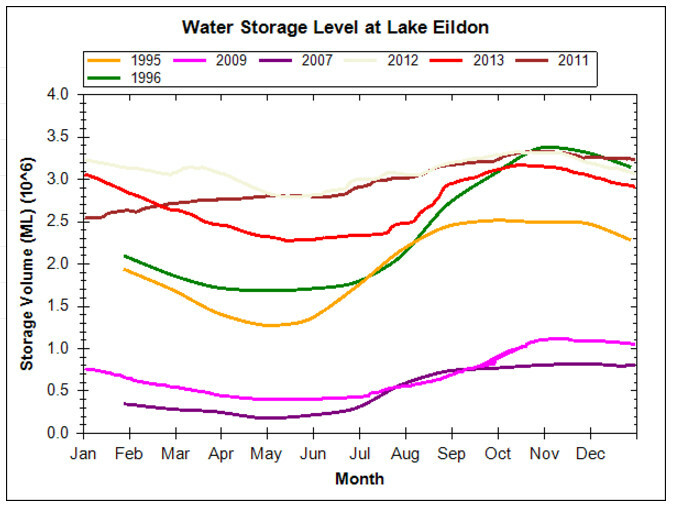 Like for Lake Eildon, it is easy to construct graphs. 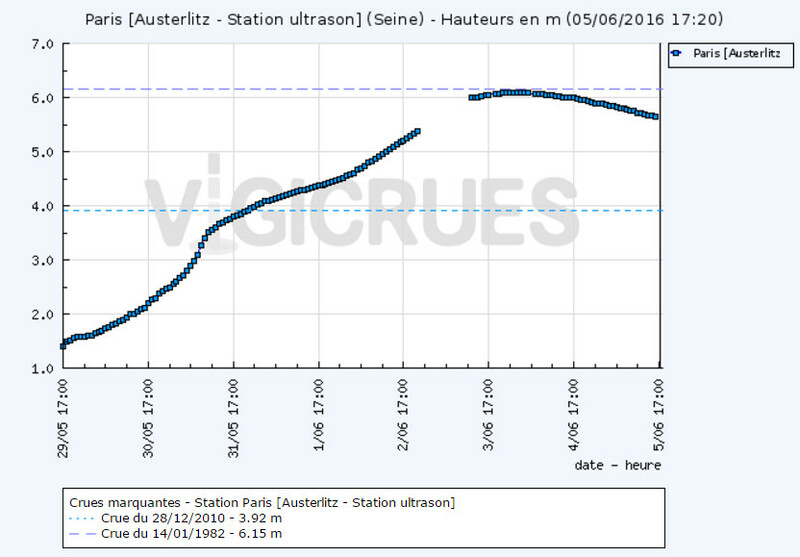 Following the end of the drought, the reservoir came back to full capacity. Worsening drought is only apparent to those who look over a short time range. To understand the difference that human-caused climate change is having on the climate first requires an understanding of natural climatic variation over multiple time-scales. It then requires an understanding of how other human factors are influencing the environment, both intended and unintended.